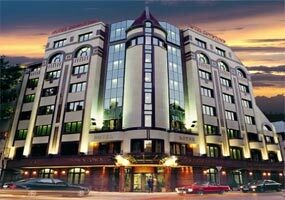 Hotels in Sofia - Downtown Hotel in Sofia. 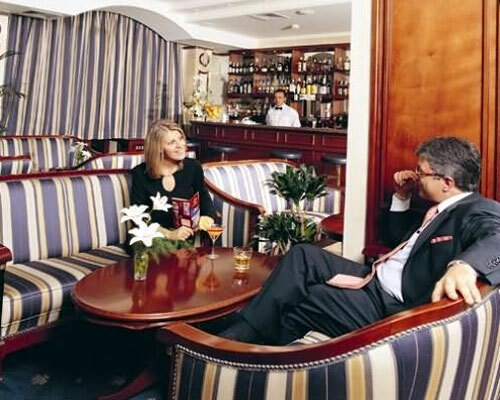 Sofia Hotels - Downtown hotel. 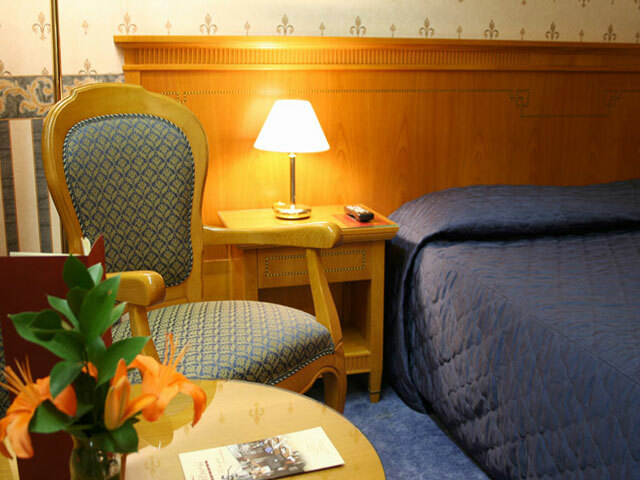 Book Downtown Hotel in Sofia. 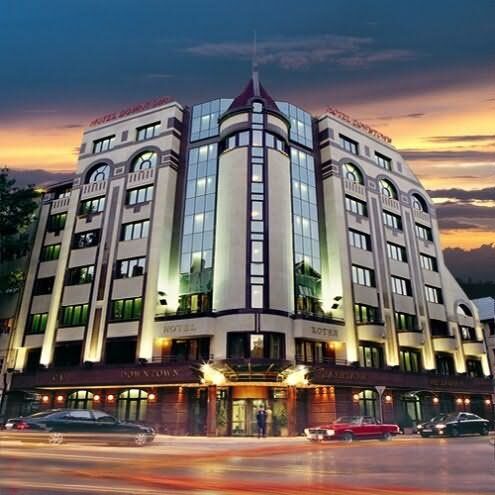 Location: Located in the very city centre, just across the Residence of the British Ambassador, steps away from the National Palace of Culture and within walking distance to the major business, financial and cultural sites, shopping areas and tourist attractions. Sofia International Airport is 15 minutes drive. 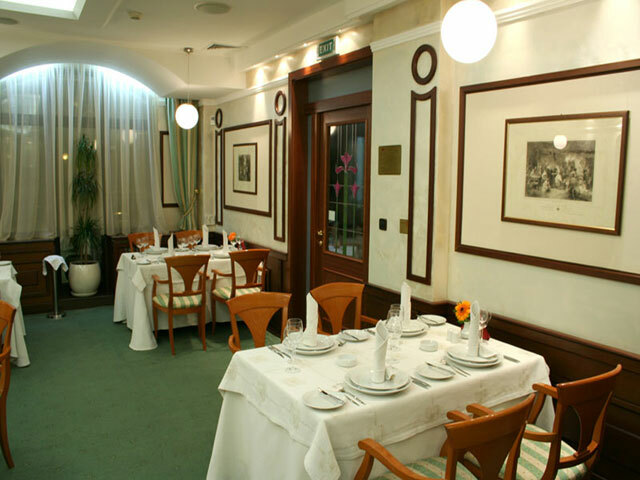 Dining: The elegant 50-seats restaurant will satisfy you with wide choice of delicacies and rich variety of Bulgarian and imported wines, elegant ambience and attentive service. 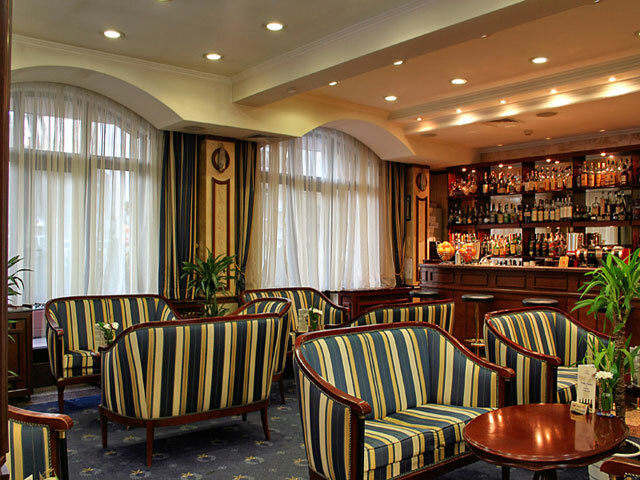 It provides also facilities and services for small parties, wedding receptions and cocktails. Meeting Facilities: The conference room accommodating up to 25 persons is a suitable place for small seminars and meetings. A wide range of services and facilities in the modern business centre will support your business needs. 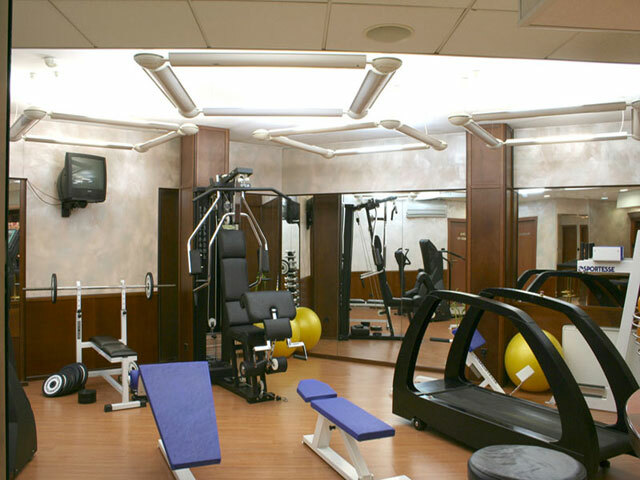 Leisure: Fitness centre with state-of-the-art equipment featuring sauna, solarium, massage room provides extra comfort and relaxation. Hairdresser’s is also available. 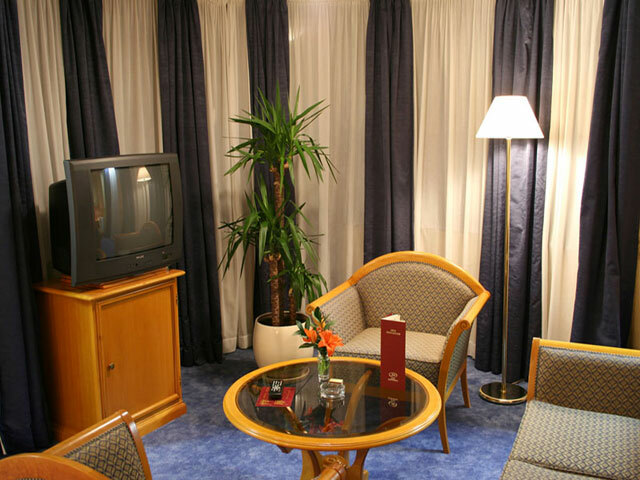 Accommodation: The hotel features 62 units with intimate atmosphere /44 standard rooms, 4 executive rooms and 14 suites/, all of them elegantly appointed and offering a comprehensive range of facilities: individually controlled air conditioning, satellite/ pay TV, minibar, direct dial telephone with voice mail, LAN and Wireless Internet connection, in-room safe, soundproof windows, electronic lock system. Each room has en-suite bathroom with bathtub, hairdryer and telephone. * Please note that all guests of Downtown Hotel made reservation through this web site use for free wireless & LAN internet and free use of gym.